Pinnacle Dermatology, the rapidly growing dermatology practice headquartered in Chicago, is pleased to announce that Cecilia Taylor, FACHE, MBA has joined its Executive Leadership team as Chief Financial Officer. Ms. Taylor last served as SVP and CFO at Cancer Treatment Centers of America (CTCA) at Midwestern in Zion, IL. 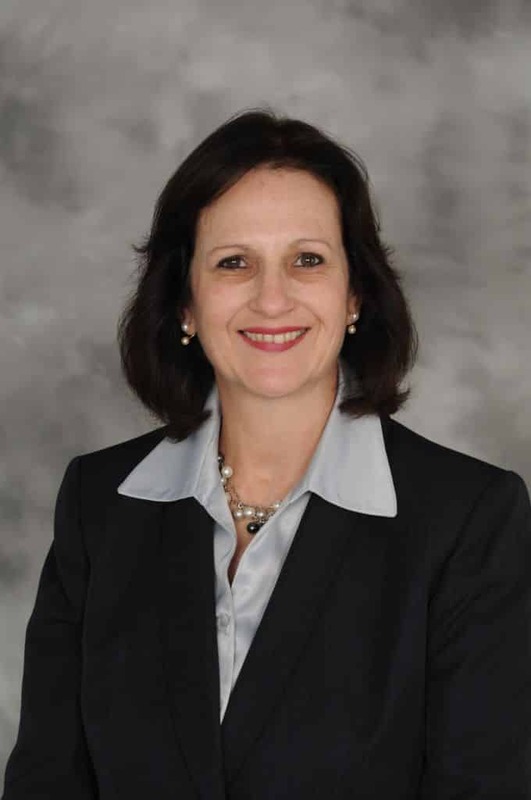 During her 15-year tenure with CTCA, she collaborated with clinical leaders to eliminate waste, streamline operations, create new service offerings, and ensure accurate financial reporting. She is passionate about hiring and developing talent and balancing financial returns with high satisfaction from patients, physicians and staff. She was responsible for Finance, Revenue Cycle, Stem Cell Transplant Program, Operational Planning, Construction and Facilities, Lean Six Sigma and directly managed various operational departments and physician groups. Prior to joining CTCA, she held various senior financial positions at Dental Associates (a $100 million dental practice with 6 clinics) and IKON Technology Services, a systems integration division of IKON (a $5.5 billion NYSE company). She also held various financial and operational positions at an entrepreneurial systems integration company, Micro Information Services, having helped guide it through 12 years of strong growth. Mrs. Taylor earned a Master of Business Administration degree from the University of Wisconsin Milwaukee where she graduated with Beta Gamma Sigma. She is a Fellow of the American College of Healthcare Executives and a member of the Healthcare Financial Management Association. “Together with the providers, staff and executive team, I look forward to the accelerated growth of Pinnacle Dermatology throughout the region,” said Ms. Taylor. Adding Ms. Taylor to the executive team is yet another step in Pinnacle Dermatology’s strategy to build the premier multi-site dermatology practice. Pinnacle provides a preeminent patient experience in comprehensive and compassionate skin care and has expanded services throughout the region with offices whose values and standard practices are aligned with this mission. Responsive and passionate patient care, including same day appointments, patient education and a commitment to provide screening for early skin cancer detection are central to this practice.